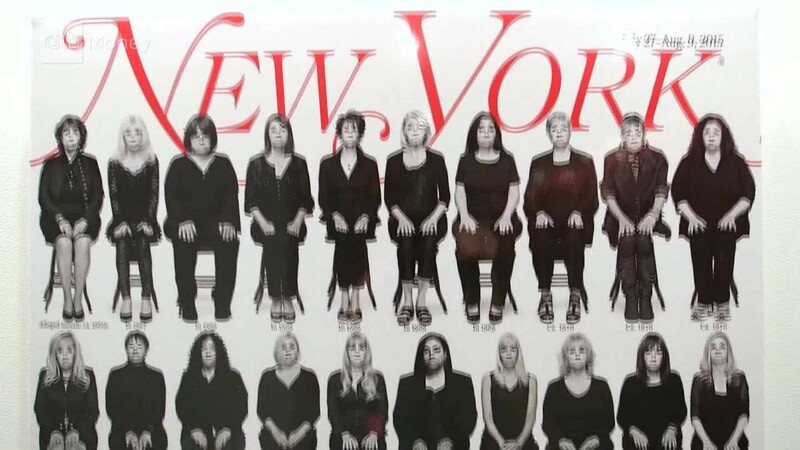 New York Magazine got 35 alleged victims of Bill Cosby to sit for photos and tell their story. It was their most successful story of the year. 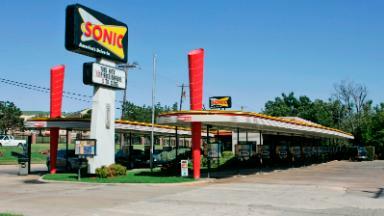 Here's how it all came together.